Insomniac breaks down the big reveals in the new trailer for their take on our favorite wall-crawler. I can’t wait to play this! Not to be mean but someone needs to be fired. On the main blog page as of 5pm EST all the trailers are off. By that I mean they are under the wrong title /header. No one is getting fired over something that bothers you. 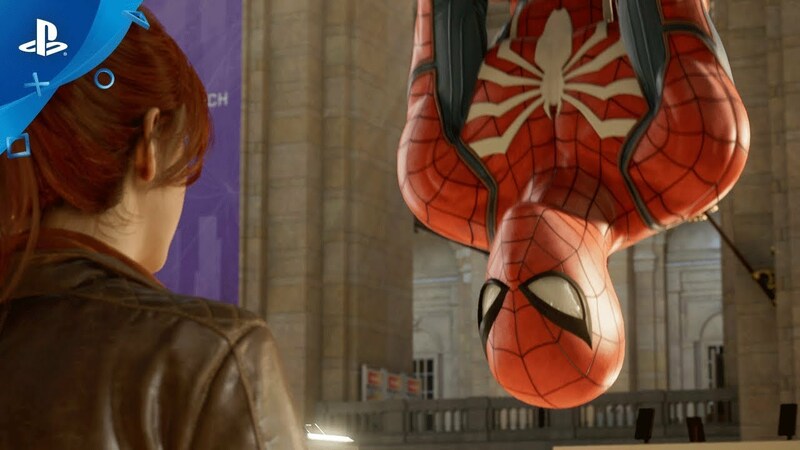 Umbeliavable teaser, loved it, I just hope there will be side missions on this game too, just the way it was on spider man 2 on ps2, It’s awesome to help people on the streets of manhatan, just awesome! I still can’t believe this is really happening. My favorite development studio making a game about my favorite super hero in my favorite game genre/type — AAA, story-driven, PS-exclusive-style — for my preferred platform. I’ve desperately longed for this game ever since playing Spider-Man 2 on PS2. This is literally a dream come true for me. I just hope the gameplay mechanics are rich, varied, fun to preform, and take advantage of SM’s unique abilities. Not really a concern of mine though since fun gameplay is probably the area that Insomniac excels at most. Now if only we could get another Resistance title my life would be complete (lol. I know how unlikely this is). Random side note: Sunset Overdrive was criminally underplayed and underappreciated. I hate to say this, Bryan, but couldn’t you guys have made Peter Parker look a bit more likable? You guys focused so much on Spider-man’s costume that you completely neglected Peter Parker himself. Instead of looking like a boy who would help his friends who are being bullied, now he looks just like a bully himself. *yawn* What a rousing point you have. Every trailer gets me more and more excited for this game. It looks gorgeous, too. 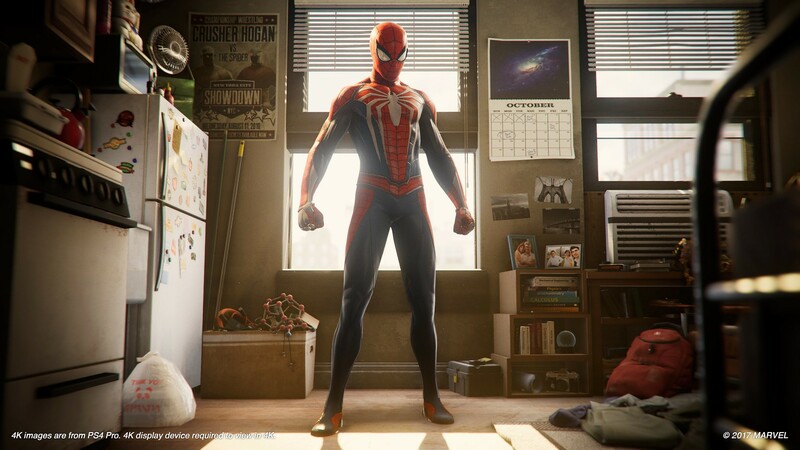 Can’t wait for my next Platinum trophy from an Insomniac game. 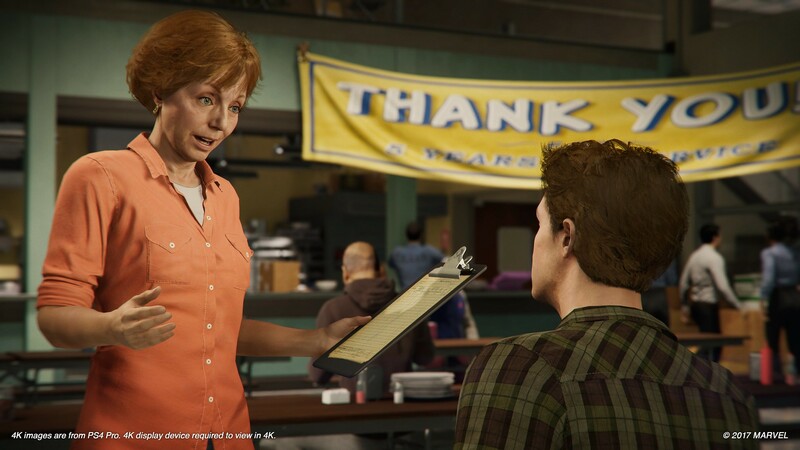 Mary Jane is a lot more than Peter’s “very close friend” a lot more, She is his best friend, has been IS his wife, his other half, his soulmate and I hope by the end of the game is will be again. Wow Spider-Man looks better and better each time I see it. 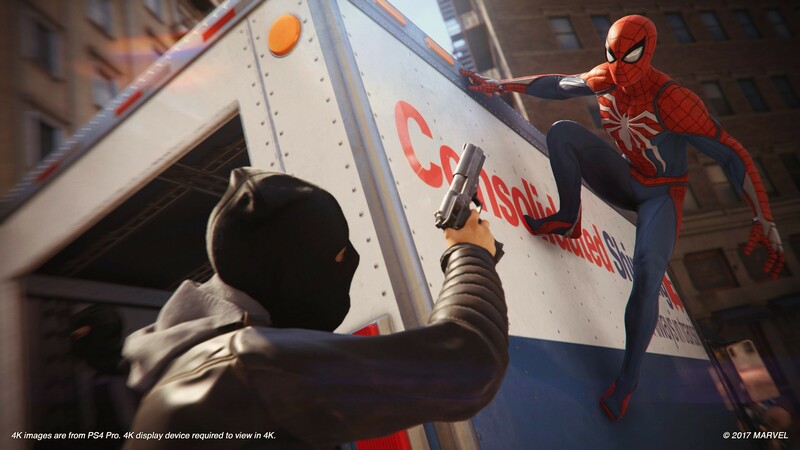 Spidey stole the show again,sorry TLoU 2 and Ghost of Tsushima…each time y’all show it the game looks more and more insane(in a good way of course).Can’t wait to play it. 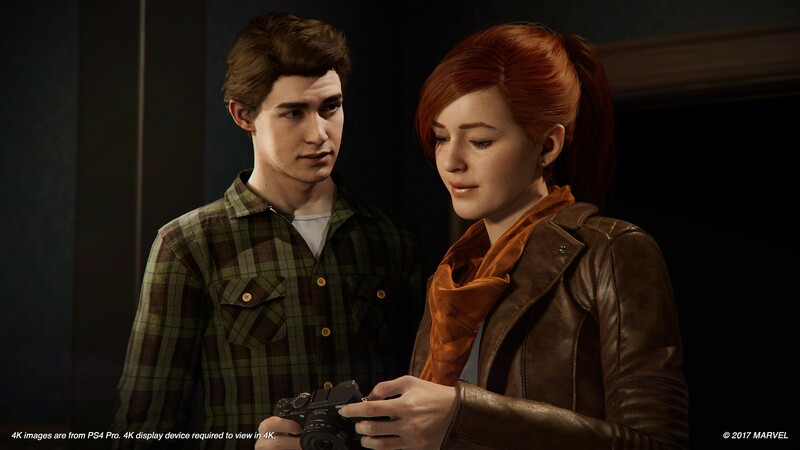 PS:In the thumbnail MJ looks like Claire…the model from RE Revelations 2 lol.